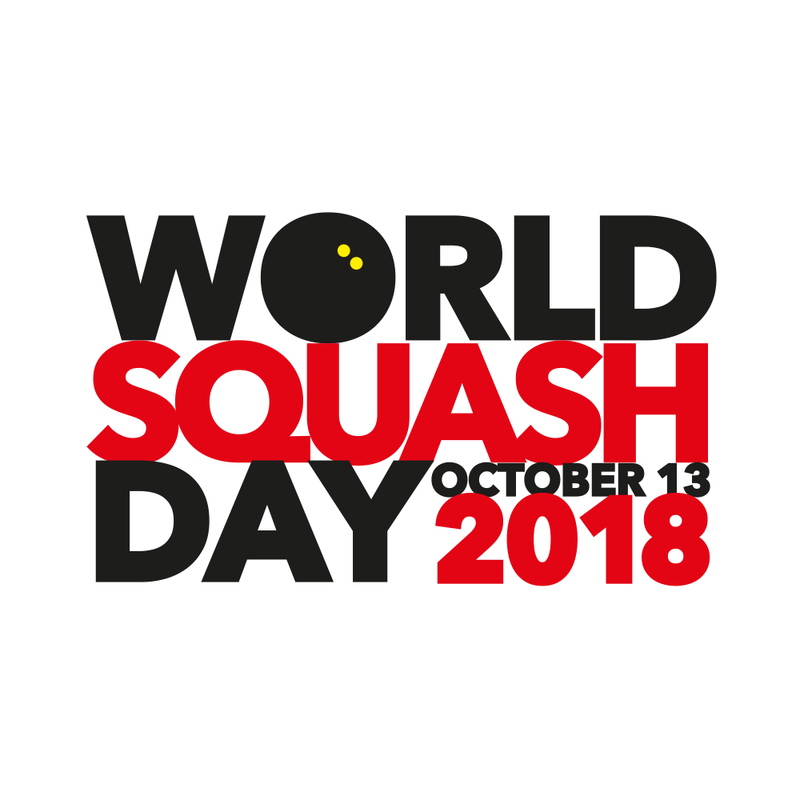 World Squash Day (WSD) returns on Saturday 13th October and is a fantastic opportunity to open your doors to the community, attract new players and showcase what our wonderful sport has to offer. This year's theme is 'think outside the box' and as we open our doors to welcome in new friends from our local communities, let’s think outside the box and explore innovative ways to grow the game. 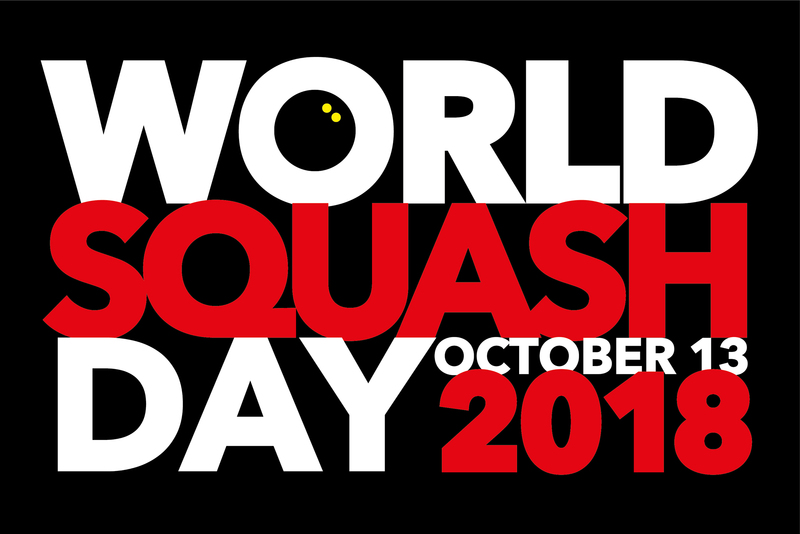 1) Challenge your current members to bring a friend or family member to your club for free throughout October to celebrate World Squash Day. Offer incentives for members who take on the challenge: e.g a free drink and piece of cake in the bar for the member and their friend, or a free month's pass for every new member that a current member introduces or a month free for every current member who has introduced a new member, or a reward for the current member that brings the most friends or family during the month. Communicate the offer with you members, via email and social media, display posters and ensure your staff and volunteers tell members. Keep a record of which members bring a friend during the month and be sure to reward them with your incentives. Ensure newcomers to the club receive information about the club's activities and are invited back to play squash at your club again, or to become a member. 2) Hold an open day or taster session on World Squash Day and invite members from your local community to come along to the club. Organise a team to manage your WSD event. Ask the club coach to arrange introductory coaching for newcomers. Invite new partners such as youth organisations, community groups, local businesses, shift workers such as police, hospital staff and taxi drivers, and schools to come along to your WSD event and try squash. Invite members from local sports clubs to try their hand at squash. Make sure they have a fun time and fully appreciate the fitness benefits of playing squash! Organise prizes and giveaways for the day, ask existing or potential sponsors to get involved. Invite the local media to get involved and cover the event. Invite key people from your local community such as local celebrities, your local MP, your local mayor, local sports council leaders, and stars from other sports who might be available. Don't forget to shout about your activities and show your support for World Squash Day on social media! To help promote your activities, we've put together some suggested social media posts for you. Spruce up your posts with an image or video - available in our club toolkit. Looking to get back on court? Come down and chat to us on World Squash Day on 13th October <insert times> and see what we have to offer. We’ve something for everyone from social sessions to competitive leagues. Come and try your hand at squash! Have a hit on court <insert date, time, venue> and chat to our friendly team about the club.